Humana (please find also Humana Serious Games: Helping You Play Your Way To A Better Health) announced earlier this month the launch of HumanaVille, built in collaboration with Numedeon on their Interactive Community Engine. 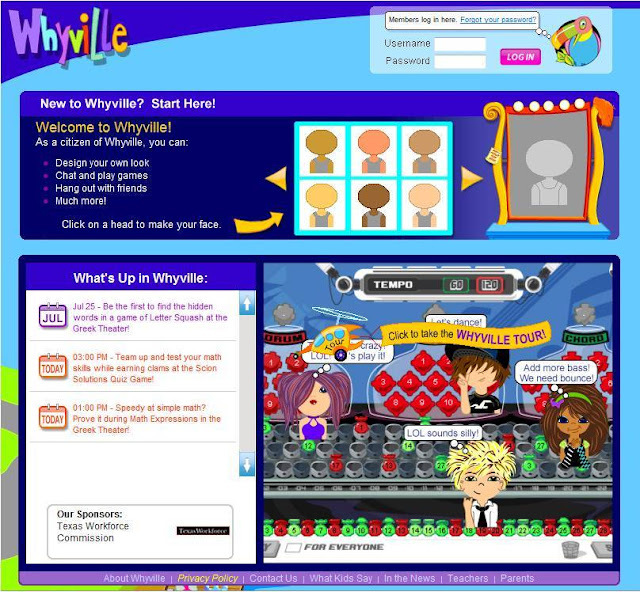 The Numedeon engine was built in the context of Whyville, a virtual learning world for children now with almost 7 million registered users. 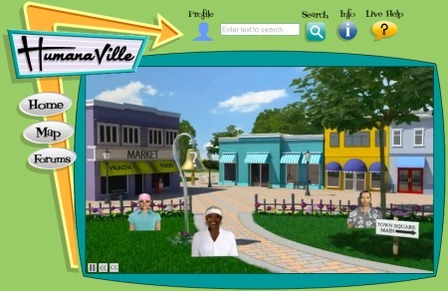 LOUISVILLE — Humana, Inc. has launched HumanaVille.com, an innovative online community that engages members 65 and older through an interactive virtual neighborhood” to connect them to extensive health and wellness resources. From 2004 to 2009 alone, the number of seniors actively engaging online increased by more than 55 percent, from 11.3 million active users to 17.5 million, and HumanaVille was developed to support this ever-increasing online population. HumanaVille will provide Medicare Advantage and Medicare Advantage Part D members with an easy-to-navigate website to enhance access to information on various health and wellness topics and to information about Humana’s Member Assistance Program (MAP). The site was developed by LifeSynch, Humana’s wholly owned behavioral health and behavior change subsidiary that administers Humana’s MAP. The HumanaVille community includes real-world locations and activities such as a town square, health clinic, library, fitness center, games and relaxation spots. 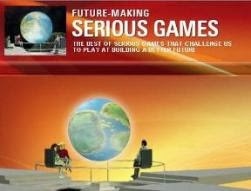 In these locations, members will find information, games and avatar-based interaction. 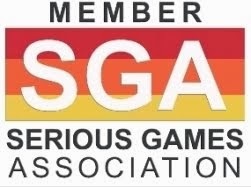 Members can interact directly through online chat and community discussion forums where they can post original content and topics, ask questions, and respond to each other on those topics. Current forums discuss health and wellbeing subjects such as how to manage your healthcare, cope with stress and learn low-impact exercises. In addition to tutorials and an automated guide available 24/7, live representatives are available Monday through Friday from 9 a.m. to 6 p.m. CT to help members navigate the site. Humana is informing Medicare Advantage and Part D members about HumanaVille through member resources, and members can access the site using their current username and password for MyHumana.com. Humana Inc., headquartered in Louisville, Kentucky, is a leading consumer-focused healthcare company that offers a wide range of insurance products and health and wellness services that incorporate an integrated approach to lifelong well-being.